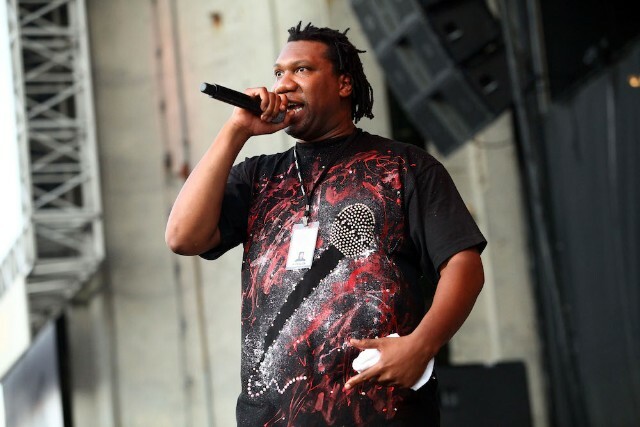 KRS-One, a known stalwart of hip-hop’s traditionalist sect, is once again taking what he perceives to be a stand for the culture. During a recent talk in Birmingham, England, the Bronx MC decided to defend “Planet Rock” producer Afrika Bambaataa, who went from respected legend to persona non grata after getting hit with disturbing sexual abuse allegations last April. The “South Bronx” rapper also dismissed the allegations as “accusations and gossip” and said he believed Bambaataa was beyond reprimand.